I had never heard of this book up until the day before I picked it up. After several weeks on my library’s waiting list for Aftermath, I was starting to get desperate for my Star Wars fix. Then, while out shopping, I happened to spot this book on a shelf. 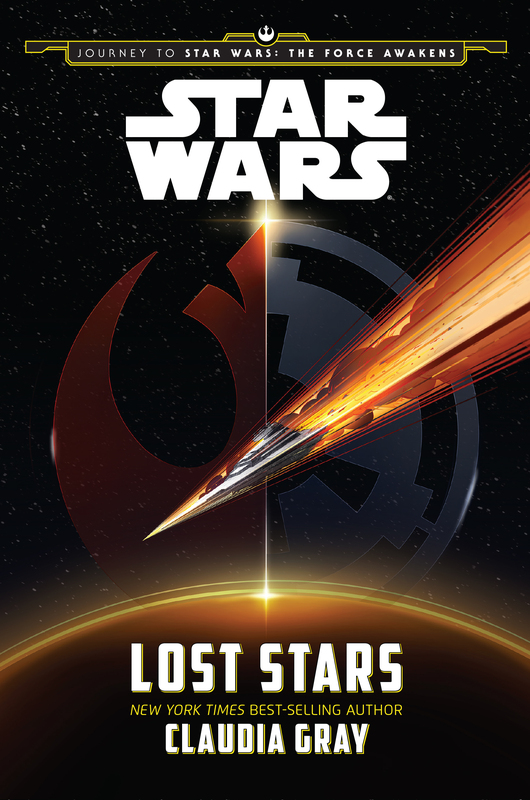 I had no idea they were releasing other new Start Wars books at the same time as Aftermath, let alone one that also featured events taking place after Return of the Jedi. There was no waiting list for this book at my library, so I check out a copy. Going in, I was skeptical. The lack of a waiting list and this being a Young Adult book had me thinking that this would just help to tide things over until I could finally read Aftermath. I was very, very wrong. This book features a love story that is very easy for readers to fall in love with. Lost Stars is told from two points of view, the man and woman who are the center of our love story, Thane Kyrell and Ciena Ree. The story is almost like Romeo and Juliet but set in the Star Wars universe and with less of a bunch of people dying due to a simple misunderstanding. There is a bit of time skipping as the story takes place from around the start of A New Hope to a bit after Return of the Jedi wraps up. The time skips are beautifully done and give readers the ability to observe Thane and Ciena over the course of their entire lives. These two characters being in love is instrumental to the story, but it is not the only factor that makes the book great. The characters of this book (all of them, not just Thane and Ciena) work well because they are believable. Thane and Ciena, and thus the people surrounding them, get caught up in most of the major events from the original film trilogy. Throughout the book, we see the Battle of Yavin, the Battle of Hoth, the Battle of Endor, and other major events from the movies. But the thing that makes these smaller side characters fantastic is the very normal reactions they have to what is going on around them. When Alderaan is destroyed, the Rebels and other normal people are in a state of shock. Their minds cannot process that a whole planet is just gone. Likewise, the Imperials have a similar reaction shortly thereafter when the first Death Star is blown up. Lost Stars allows readers to see the Rebel and Imperial soldiers, pilots, and other individuals as actual people instead of just cogs in the machine. 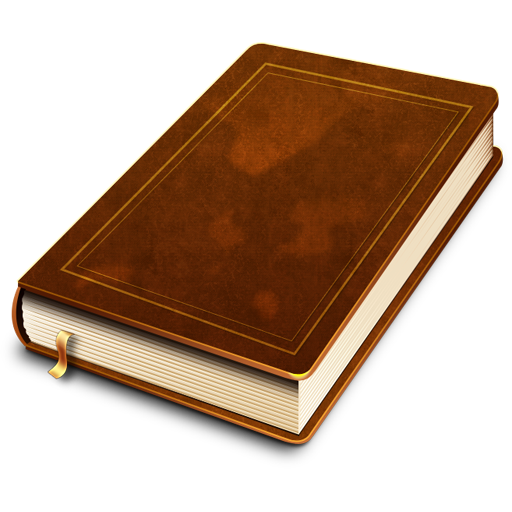 A plethora of new, interesting characters appear in the book alongside old favorites. In the old Star Wars Expanded Universe (EU), there was a lot of content that needed to go. Disney did the right thing by (mostly) rebooting the franchise and Claudia Gray did a fantastic job adding to their new EU. In one short book, here are characters that are just as exciting as old EU favorites like Grand Admiral Thrawn and Mara Jade. The ending of this book, the post-Return of the Jedi content, did feel a little weak, but that was likely because Disney does not want to give too much away before The Force Awakens comes out. Overall this book was absolutely fantastic and comes highly recommend to anyone who is remotely interested in Star Wars. 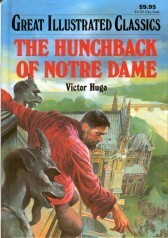 Do not let this book being written for Young Adults deter you. I am happily off the wait list for Aftermath now (finally! ), and that will be our subject of review for next week. After that, I will be deviating from literature to review The Force Awakens, but then we will get back on track with some more Disney EU books.